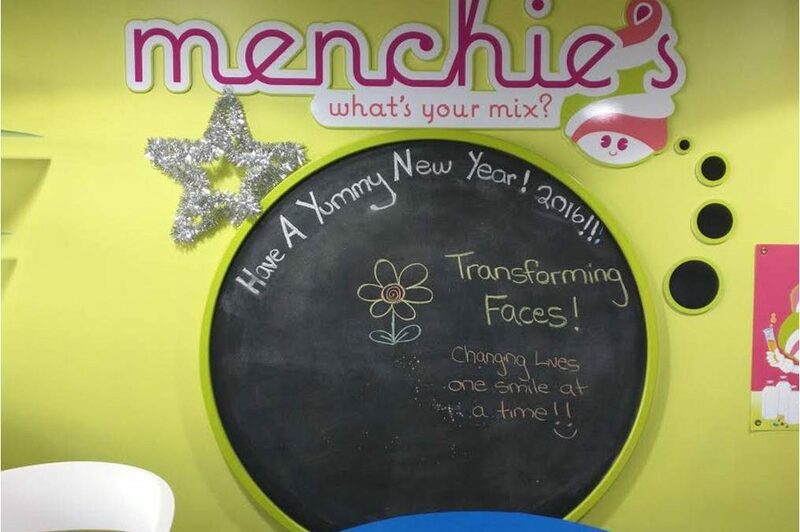 For the month of January, Transforming Faces partnered with our next door neighbour, Menchie’s College West to help change lives, one smile at a time. This community campaign focused on increasing public awareness and raising funds to support children with cleft lip and palate in TF’s partner countries. 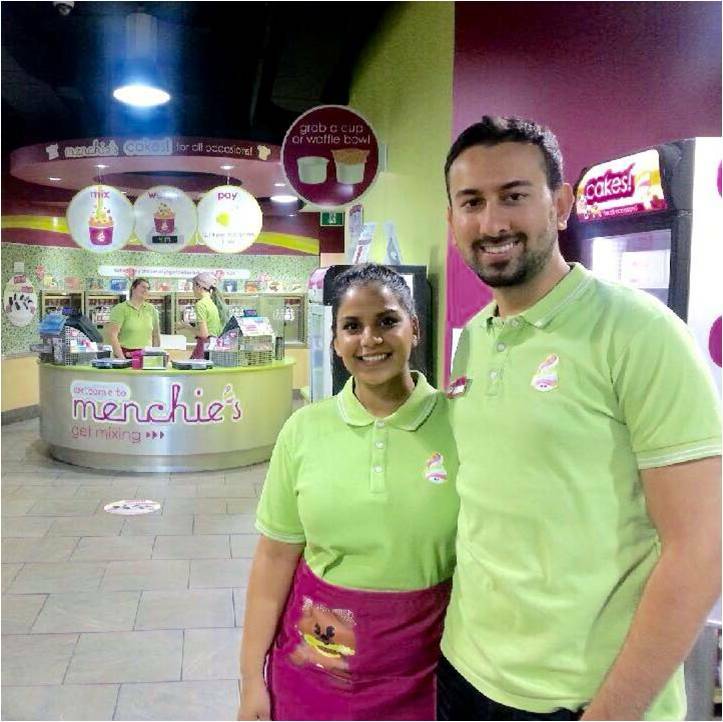 We are so grateful to TF Champions, Carolyn and Ali, the owners of Menchie’s on College West. Carolyn and Ali generously donated 15% of campaign proceeds to TF and covered the cost of printing promotional materials. 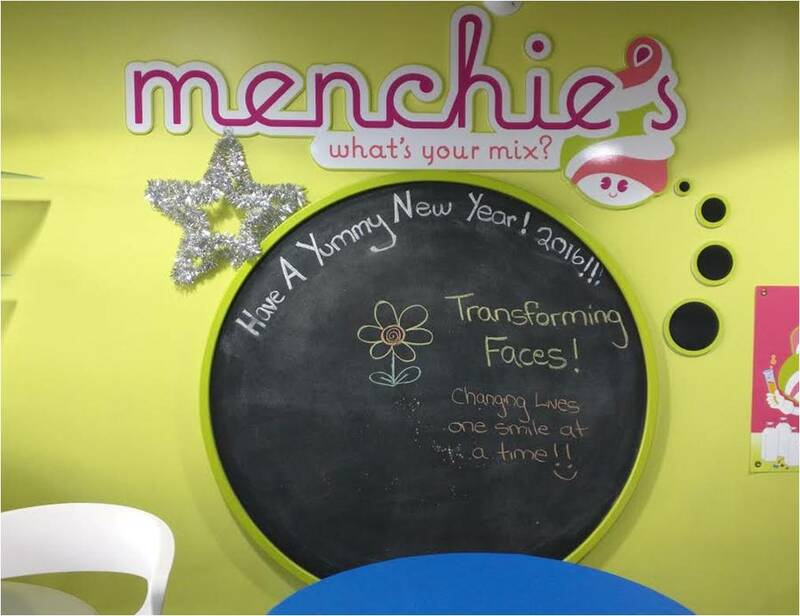 Thank you Menchie’s College Street team. We really appreciate your support!